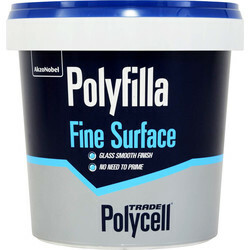 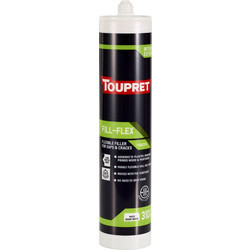 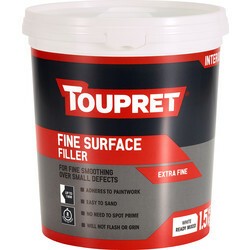 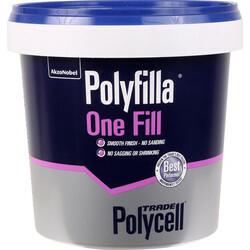 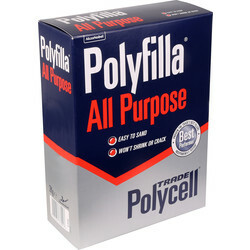 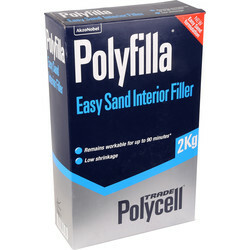 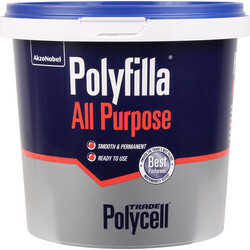 Filler is an essential tool for creating smooth surfaces for painting and decorating walls and ceilings or to reinforce exterior surfaces, wood, concrete and metal. 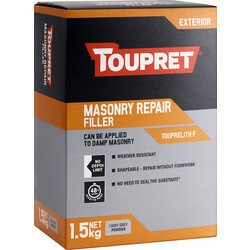 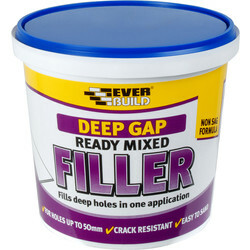 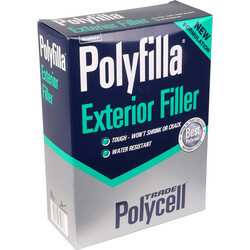 We stock brands that are experts in creating effective filler such as Red Devil filler, Ronseal filler and Everbuild filler. 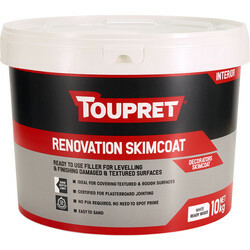 Use Red Devil filler for multiple applications, such as the Red Devil Onetime wall interior and exterior filler that doesn't require sanding and will not shrink or crack. 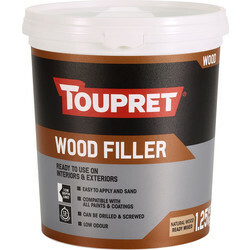 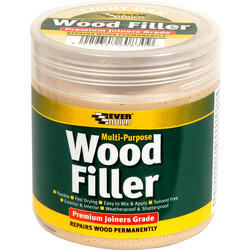 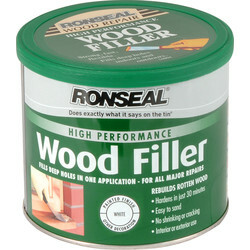 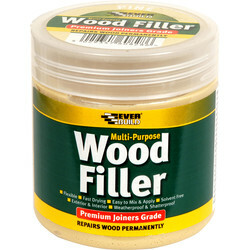 To effectively prepare and strengthen wood, choose Ronseal filler as a wood filler. 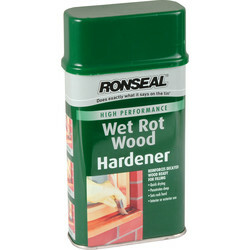 The Ronseal high performance wood filler is a two part resin-based system that's suitable for exterior and interior wood - or the Ronseal multipurpose wood filler can be sanded, stained, varnished or painted. 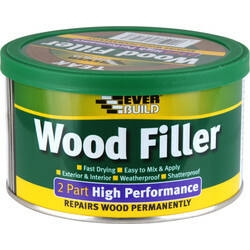 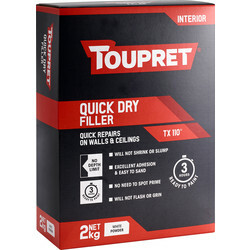 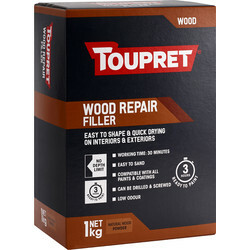 Alternatively, try Everbuild multipurpose wood filler which is solvent-free, air dried for small holes and grain filling for soft and hard wood. 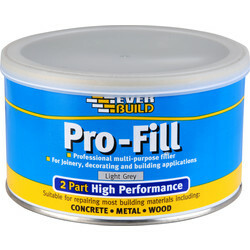 To repair concrete, metal and wood, use Pro Fill multipurpose filler or hide imperfections and prevent hairline cracks with Basecoat 5L wall filler. 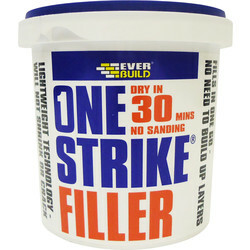 For tradesmen and when covering larger areas, our Fill & Skim ready mixed filler is a lightweight plaster that covers over old textured surfaces and includes a smoothing blade. 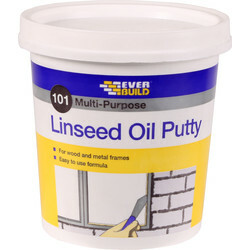 Sureseal multipurpose linseed oil putty is ideal for glazing single glass into metal, softwood and hardwood window frames available in 1 or 2kg tubs.